CE Standard (Tested to EN...) : EN 60669-5. Crabtree 1-Gang 2-Way Retractive Switch marked 'Press to Exit' is rated 4.9 out of 5 by 8. Rated 5 out of 5 by Exhippie from Press switch Excellent engraved release switch, clear wiring diagrams for both types of applications.Perfect for the task. Rated 5 out of 5 by cufcalan from Crabtree Press to Exit S/W Well made, robust and easy to fit. Fitted in a office block with hundreds of working personnel, it is a well abused/used item, it works a treat. Rated 4 out of 5 by colinhfc from Excellent switch Very good quality, firm spring in the switch so should last a long while. Recommended.  Rated 5 out of 5 by Anonymous from Excellent product The current switch failed , ordered a new switch from Screwfix, all delivered and in situ within 24hrs. Easy to install, quick delivery, the right price, the quality you expect, what more could you ask for ! Rated 5 out of 5 by mattygeorge from Sturdy product - ace Sturdy, does what it says on the packet. recommended.